Designing Poppers, Sliders and Divers - Tight Lines Fly Fishing Co. 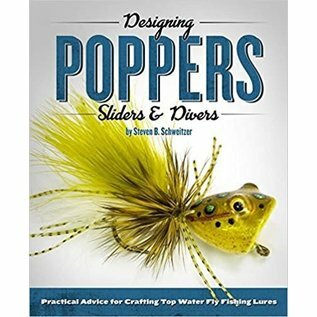 Designing Poppers, Sliders & Divers gives practical advise for crafting top water fly fishing lures. 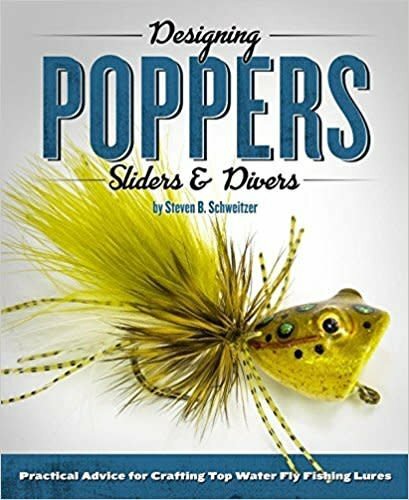 It's the most comprehensive book ever written for the top water lure maker. 300 pages are divided into three comprehensive sections full of methods, procedures and examples richly illustrated with over 800 full color photographs. Over 50 tips, how-to's and DIY projects are also included.